In Tokyo, the findings are given over to a commission. Nuclear explosions are responsible for reawakening and freeing the daikaiju. 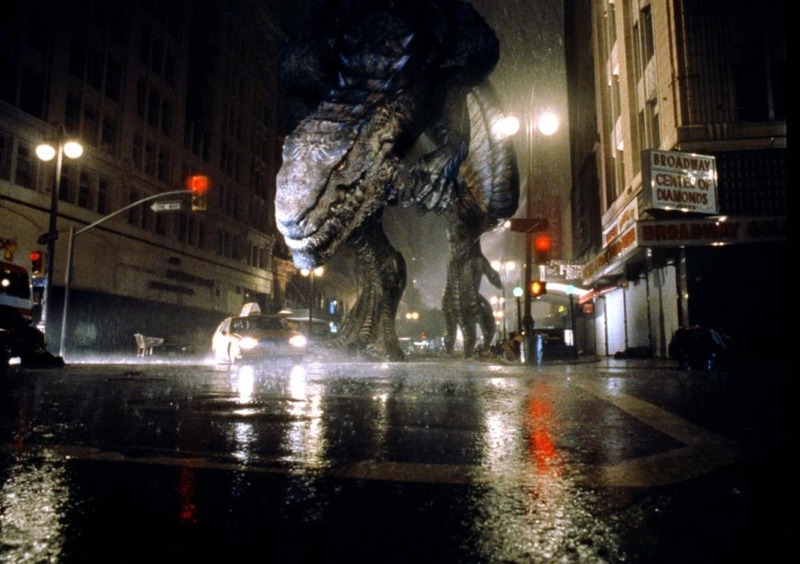 A discussion about whether to reveal the monster’s existence or not later, the public is informed. The Japanese Self-Defense Force sends ships to drop depth charges. 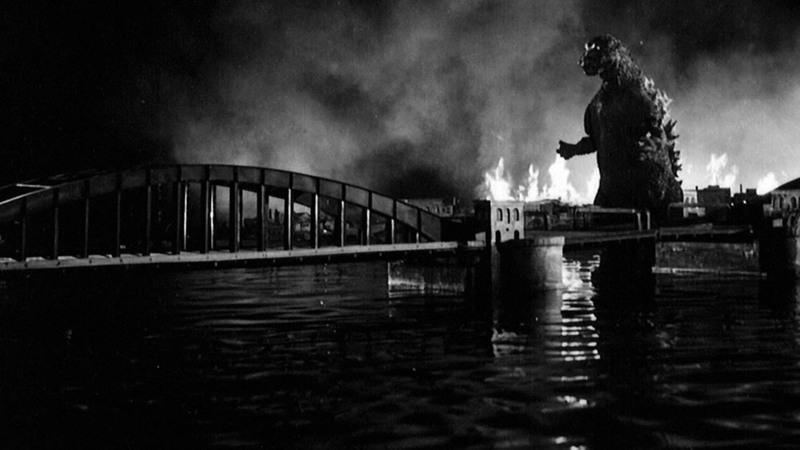 Instead of killing Gojira as planned, the charges merely attract his attention to the ships and Japan. Gojira attacks Tokyo, emerging from Tokyo Bay, leaving a trail of destruction not seen since the Allied bombing of the city. Emergency measures are put in place, including a fence of electrical towers that will give off a 50 000 volt shock when walked through and the evacuation of Tokyo. Gojira returns. 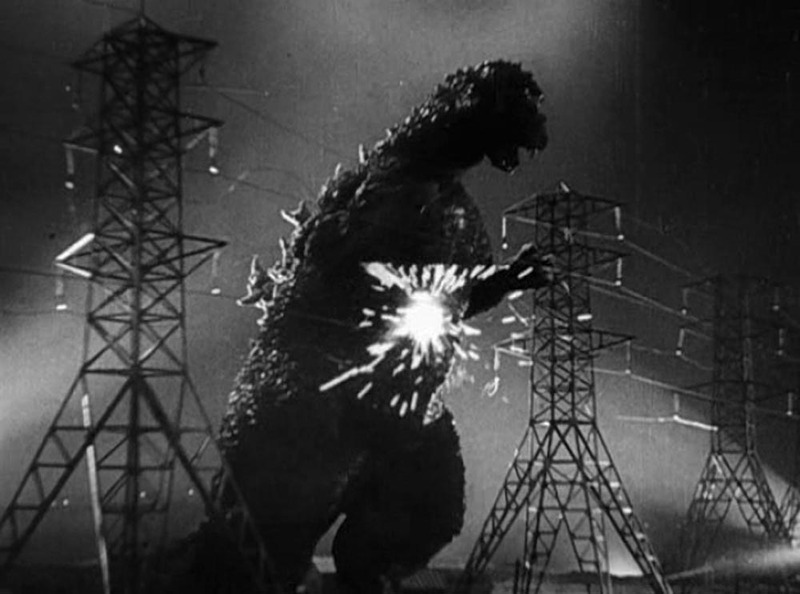 The electric fence does little to slow the monster down; Gojira destroys the wires with his atomic breath. Tanks fire but can’t penetrate Gojira’s hide. Once again, Tokyo suffers under the rage of the daikaiju until he leaves in the morning. Despite being an actor in a rubber suit, Godzilla moved like the giant monster he was supposed to be. Part of this came from the sheer mass of the original suit. 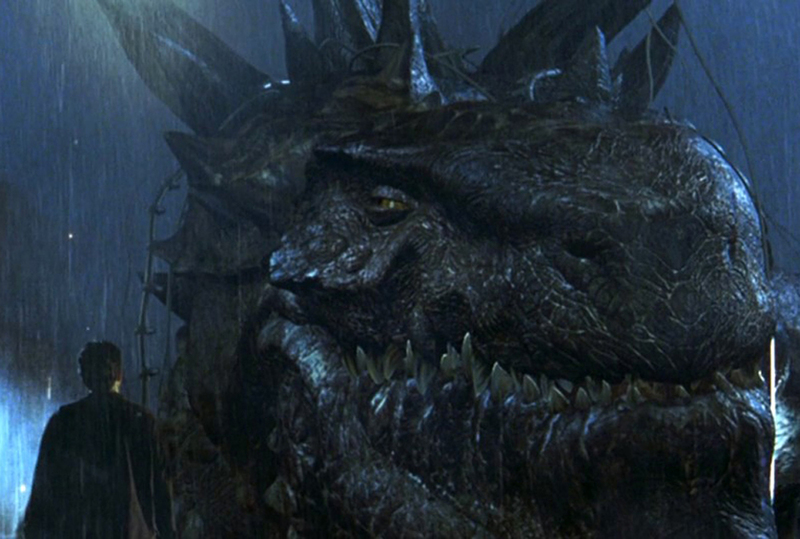 The added verisimilitude helped win popularity, which led to Toho producing /Godzilla/ movies through to 2004. Along the way, other daikaiju either fought or teamed up with Godzilla, including King Kong, King Ghidorah, Mothra, and Mechagodzilla. Godzilla also served as inspiration for other giant monsters, including Gorgo and Gamera. As mentioned, Godzilla wasn’t the first giant monster, but he was the most influential. Few other daikaiju had songs written about them. Over the years, Godzilla became less a danger and more the protector of Earth, defending the planet against would-be destroyers and conquerors, including humans. Colonel Hicks calls for an air strike, giving the survivors inside Madison Square Garden six minutes to escape. It’s close, but they do get out. The baby Godzillas are destroyed, but Godzilla returns. 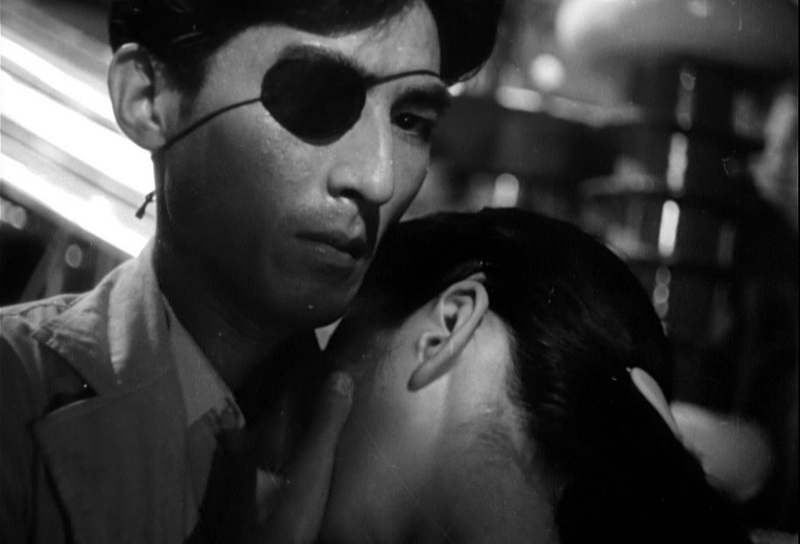 During the chase, where the heroes have borrowed a taxi to try to outrun a monster that can hit 80mph, Nick gets a message through to Colonel Hicks about Godzilla. A last ditch plan is made; draw out the monster to a bridge so that the Air Force can use missiles without buildings being locked on instead. The first missile strike staggers the monster; the second kills it.